I won’t say that traveling with a baby is easy, or that it’s for everyone. What I will say is, it’s so worth it. 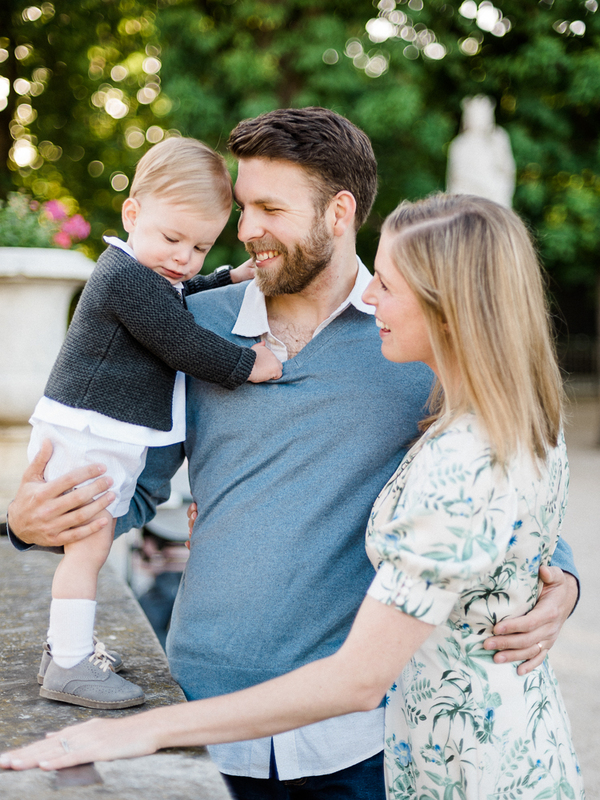 When I became pregnant with our little one, as ecstatic as we were, I wondered about the sacrifices we’d need to make, and how we’d find time to continue doing the things we love, including travel. 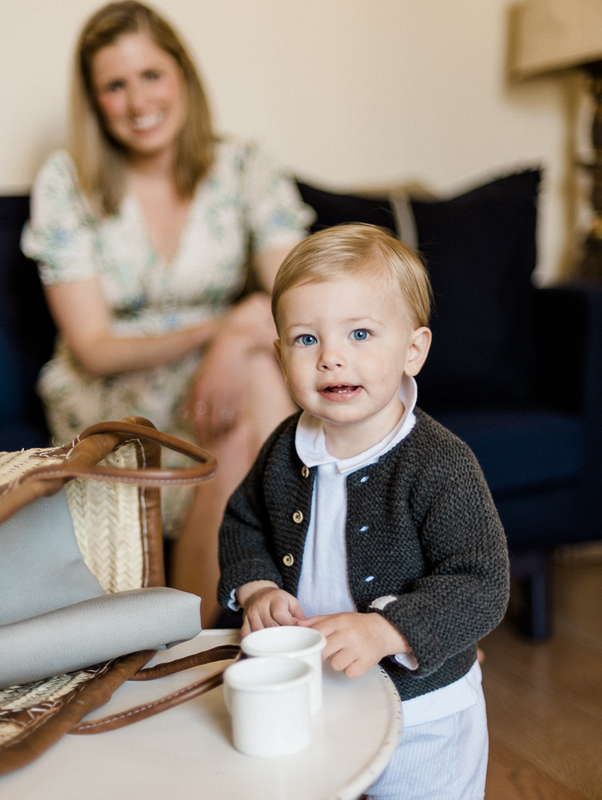 Our son is now 16 months old, and we like to think we’ve done a decent job assimilating him into our lives, without giving up the things we truly enjoy. In fact, I think that adding him to our little equation has made us better travelers and, ultimately, better people. Of course, our leisurely, carefree adventures as a young couple have changed. But that’s okay, because we’ve changed. Our flights are less relaxing (legroom is now the least of our worries), our days are more structured (with strategic space for small doses of spontaneity), and our nights are quieter (that 7:00 pm bedtime put a fast end to swanky cocktail bars). But, in return, our days are slower and more fulfilling because we cram less into those hours, and our evenings are more relaxed as we reminisce over the day with a bottle of wine and a home-cooked meal. Rather than seeing and doing it all, we’ve decided to focus on really living in the area we’re visiting, which has allowed us to connect with new people and cultures in a more authentic way. Now anytime I run into a nervous parent in the airport or someone asks about our experience, I repeat this mantra we’ve come to travel by, along with “know their limits and don’t be afraid to call it”. One of our favorite memories from this trip to Paris was when we realized more time at the Louvre wasn’t a good idea. We decided to simply go for a walk instead, with no plan. We ended up eating warm Nutella crêpes from a street cart in front of Notre-Dame as the setting sun turned the face of the cathedral the most incredible shade of pink. In a sweet moment of serendipity, my phone and only camera died before I could capture that moment. Now I can be confident that anytime I think back on it, it’s because it lives in my mind, not on a screen. Which, in a slight twist, leads to my next piece of advice for traveling parents. Document, document, document. The days fly by and melt together when you travel with a baby, which is why it’s extra important to capture those little details. And it’s not typically the big touristy ones, like seeing the Mona Lisa, that you’ll look back on. 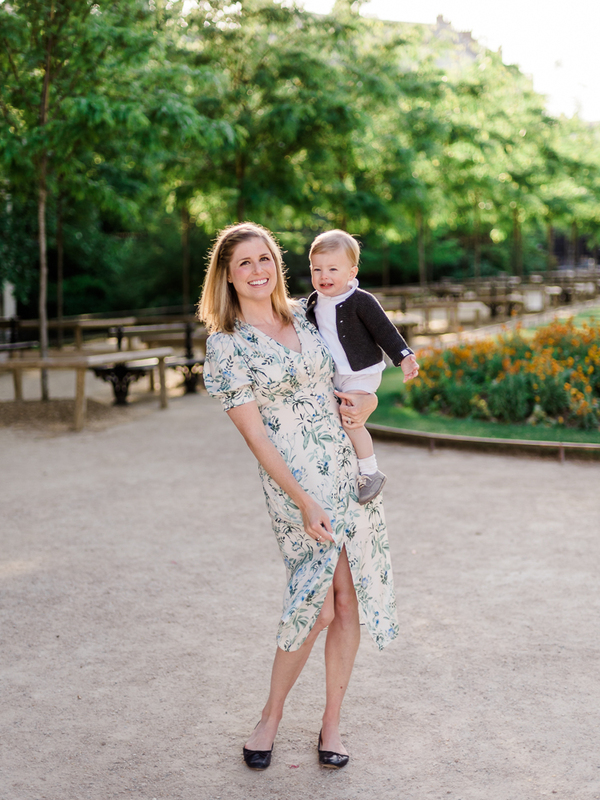 It’s the little ones, like your baby’s first steps in the most beautiful Parisian park (true story!). There’s a balancing act of knowing when to put the camera down and just enjoy a moment, so I also try to be super conscious of that. On this trip, we decided to hire film photographer Greg Ross to help encapsulate this beautiful, messy season of our lives. We called it our souvenir, and I’m so glad we did. I’m sure our little guy won’t remember much of this time, but I hope these trips instill in him an innate sense of curiosity, wonder and respect for different cultures, people and traditions. I know he’s loved every second of exploring new places, trying new food and meeting new people. Seeing your baby flourish and grow from new experiences is one of the greatest joys of parenthood. And because of him, we see, feel, taste, talk and listen more intently when we’re in any part of the world.